Today, over 150 people from more than 20 different nationalities work and play at Funcom across our two studios in Oslo, Norway and Durham, North Carolina. 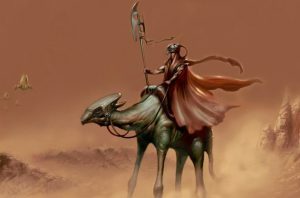 We want Funcom to be a game developer where creative people can come together and leave a mark on the industry. 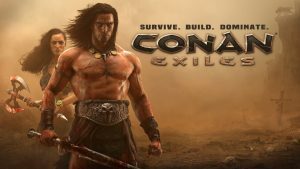 Conan Exiles leaves Early Access and releases in retail and digitally on PC, Xbox One, and PlayStation 4. Soon the game becomes the fastest and bestselling title in Funcom history. Three months later, Funcom announces that 2Q 2018 is the most profitable quarter ever for the company. Funcom launches a new logo, the first logo update in 12 years. The new logo represents Funcom's journey that has led us to where we are today. In our Q2 2017 report released the same day we announce that the first six months of the year was the most profitable ever in the history of the company. Things are looking up!! 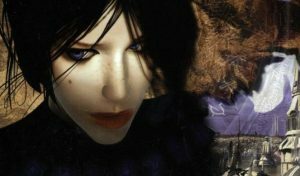 Secret World Legends, Funcom's relaunch of its 2012 MMO The Secret World, goes live. The game exceeds the company's expectations, raising the activity levels in the game higher than ever before. 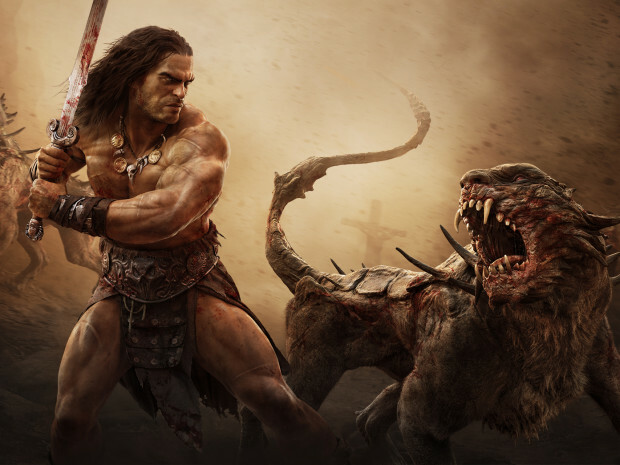 Funcom releases the open-world survival game Conan Exiles into Early Access and it immediately becomes a hit for the company, selling half a million units on Steam in the first month. On August 16, 2017, the game launched into Xbox Game Preview as The Frozen North expansion update is also released. 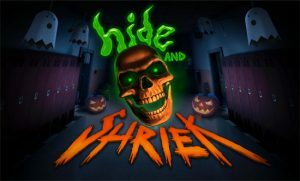 Funcom develops two smaller games in both Oslo and North Carolina, aimed at increasing the teams' experience with the Unreal Engine. 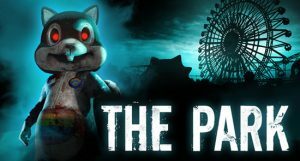 The Park (PC, Xbox, PS4) is a 1-2 hour long narrative adventure while Hide & Shriek (PC) throws players into 1-vs-1 matches where they have to place traps and scare each other to death. 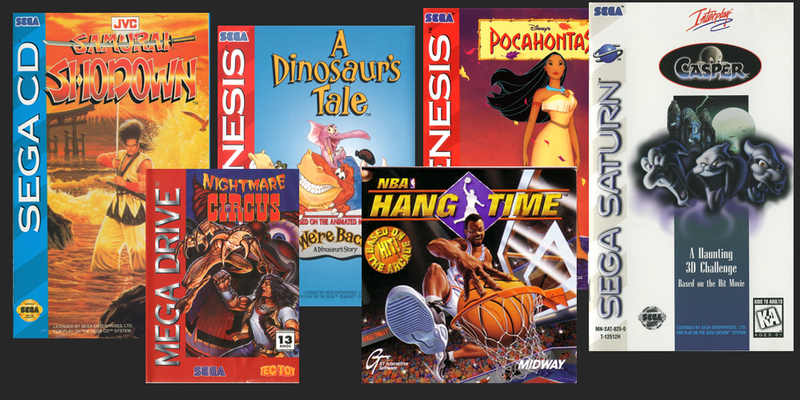 Both games are successful in reaching the goals the company had set out for them. After both The Secret World and LEGO Minifigures Online fail to become the commercial successes Funcom had hoped for, we had to hit the reset button and create a new strategy for ourselves going forward. We began making big changes to our company structure, our ambitions, our way of doing things, our priorities, and our tools. Funcom LEGO Minifigures Online, an online multiplayer game based on the LEGO Minifigures brand. The game becomes the first online game with shared multiplayer between PC, iOS, and Android. Funcom also cooperates with LEGO in bringing game codes into millions of physical Minifigure bags. Despite a large number of free-to-play gamers joining, the game fails to monetize well and it is shut down the following year. 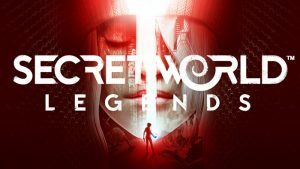 Funcom launches The Secret World, a massively multiplayer online game featuring a real world setting and built on our world's myths, legends, and conspiracies. The game generates a loyal following and receives acclaim for its great story and different take on the MMO formula. Unfortunately it fails to become the commercial success the company was hoping for. 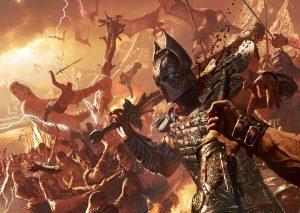 The massively multiplayer online game Age of Conan is released and instantly becomes a massive commercial and critical success. The game goes on to sell over 1.4 million units and became one of the best-selling PC games of 2008. In 2010 we released the expansion pack Rise of the Godslayer and in 2011 the game went fully free-to-play. 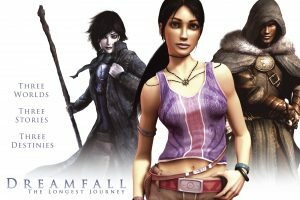 Dreamfall: The Longest Journey is released on PC and Xbox, continuing The Longest Journey saga. The game releases just as the pre-360 Xbox generation comes to an end and is positively received among press and gamers. In 2005, Funcom became a publicly traded company listed on the Oslo Stock Exchange. Naturally this had significant impact on the company's structure and way of business, and also opened up new opportunities for financing. We also launched an updated logo. In 2001, Funcom's biggest game until then was released. Anarchy Online is a massively multiplayer sci-fi game that pits Omni-tek against the Rebels on the strange alien planet of Rubi-Ka. The game pioneers many new features and business models which is commonplace in the industry today, including in-game video ads. In the years following we release several expansion packs that takes the game to the stars and beyond. NO ESCAPE - A WEIRD ONE! This is definitely one of our more obscure and peculiar games! 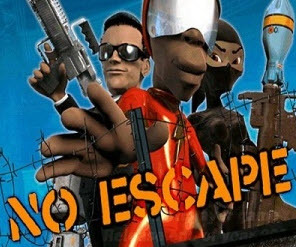 No Escape was a 3rd person action game where you could play online against other players or practice alone with bots. It's setting was basically a live-action reality TV gameshow where you compete against other players. It might not have received the best reviews, but we're proud of it! When you think of Funcom you probably don't think about racing games, but we did make one! 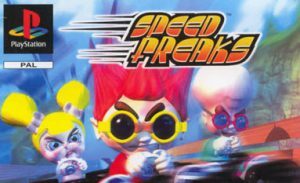 Speed Freaks came out for the original PlayStation in late 1999 (Europe) and early 2000 (North America) and put players gocarts racing each other around tracks and sabotaging each other with various weapons. IGN gave it a 9/10! We're definitely quite proud of this one. At the very end of the 90's we released what was definitely our greatest passion project to date. The Longest Journey made a huge impact on the point-and-click adventure scene and went on to become a big hit around the world. It received countless awards and amazing reviews, and even to this day many people say it's their favorite adventure game of all time. It's 1993 and the first light of day breaks on Funcom. We might have a slightly weird-looking logo, but we're passionate about making great games and we start like so many other game developers have started before us: living on ramen noodles, huddled in front of a few computers, trying to create magic. An epic journey was about to begin.